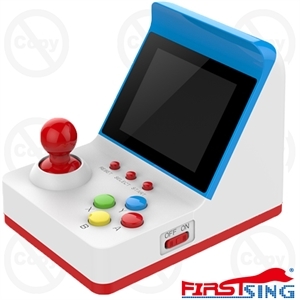 The Retro Miniature Arcade Game Console Built-in 360 Classic Games machine appearance design recalls your childhood memory. It has a Built-in 360 games offers you great happiness during leisure time. 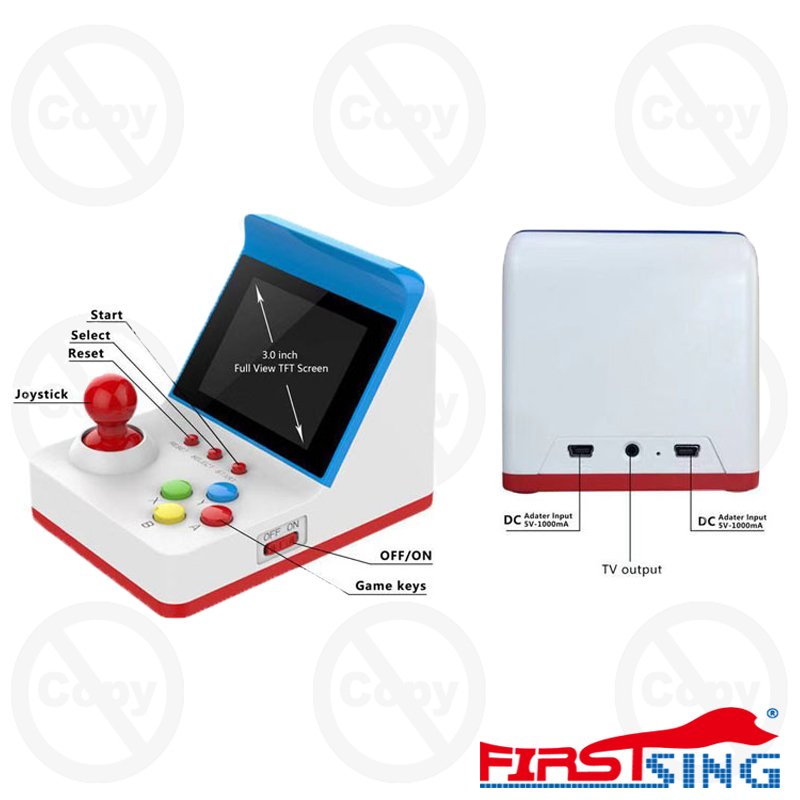 The Retro Miniature Arcade Game Console Built-in 360 Classic Games is embedded with a TV-out function, which would allow you to play games on TV and enjoy big screen visual experience. This feature makes it an amazing device, so if you don’t want to watch the game on a small screen, you can connect it to your large screen TV to get an amazing viewing experience. 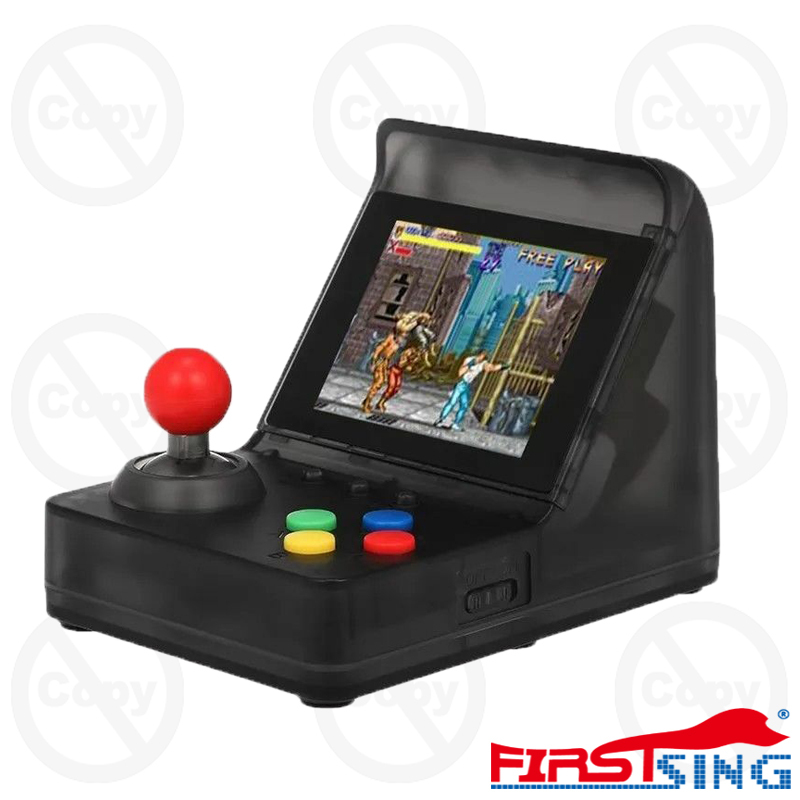 It is powered by a powerful rechargeable 600mAh battery pack ensures 6 hours of continuous gameplay.